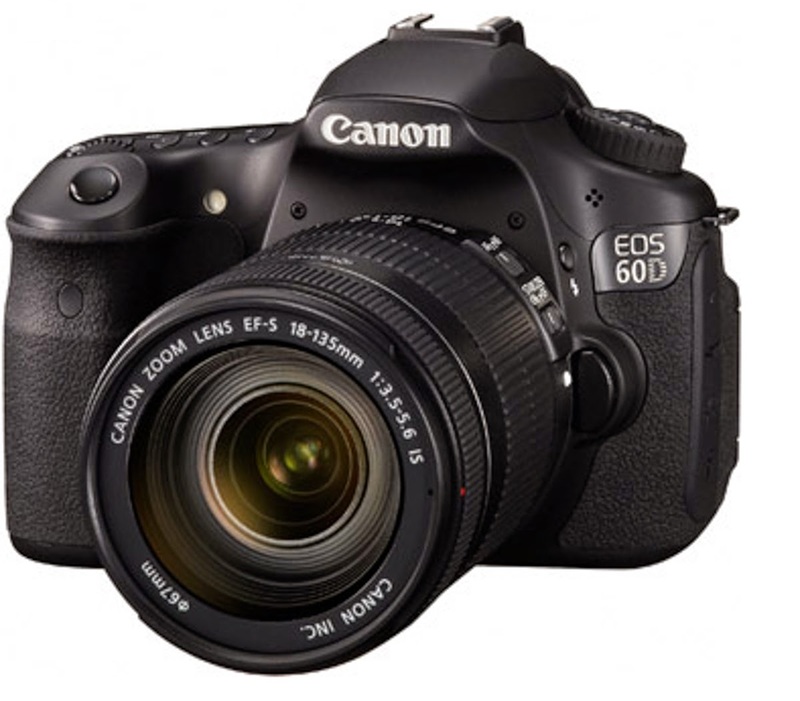 The Canon EOS 60D was announced on 26 Agust 2010 succeeding the Canon EOS 50D. 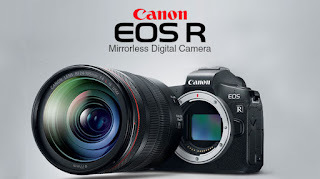 18 MP sensor, DIGIC 4 Image Processors and articulated LCD Screen. 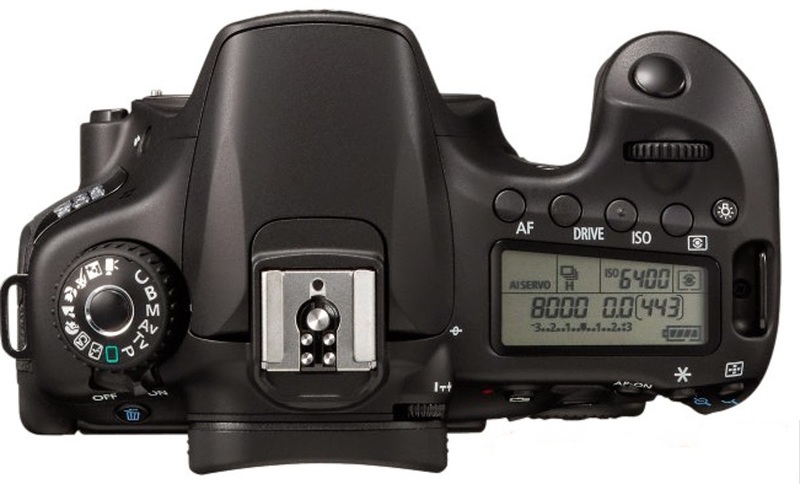 The Canon EOS 60D was replaced by the Canon EOS 70D in 2013.